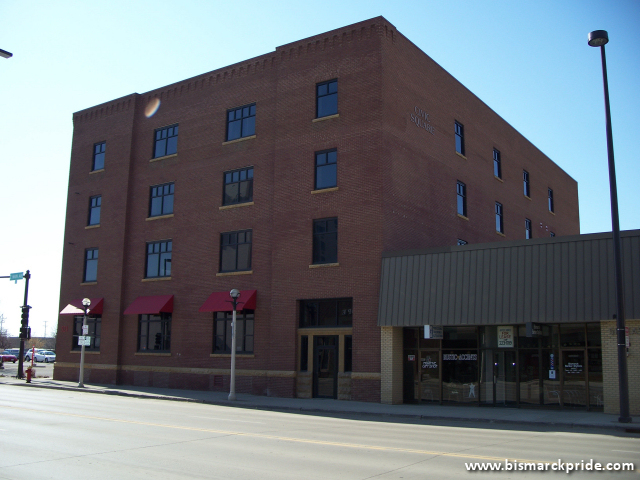 Built in 1910 as a warehouse for Bismarck Grocery Company, the Civic Square Building underwent major renovation in 2007 after years of sitting vacant. It is also remembered for housing GP Warehouse Emporium and Front Page Tavern for many years. Opened in 2011 on the site formerly home to KFC.